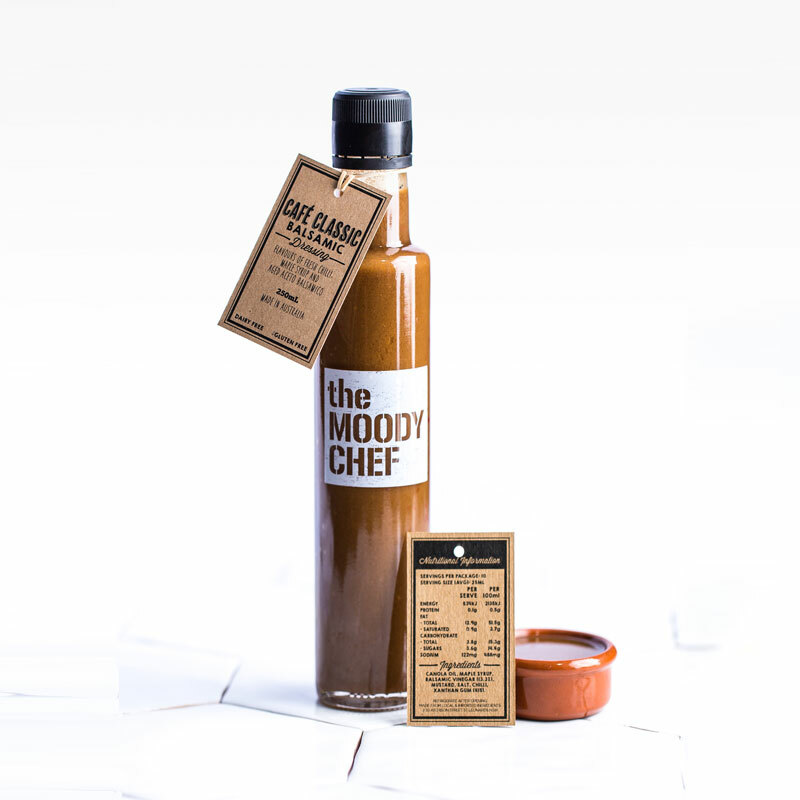 Enjoy more of the Moody Chef at home with our selection of essential delights delivered to your door. 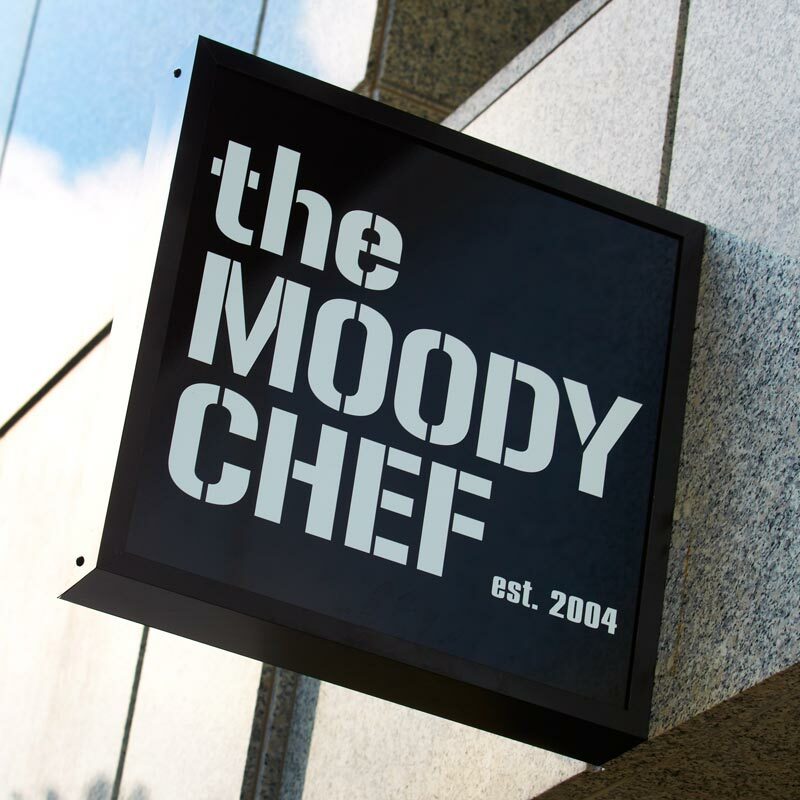 Delights should be savoured on a daily basis and the Moody Chef offers delights aplenty. 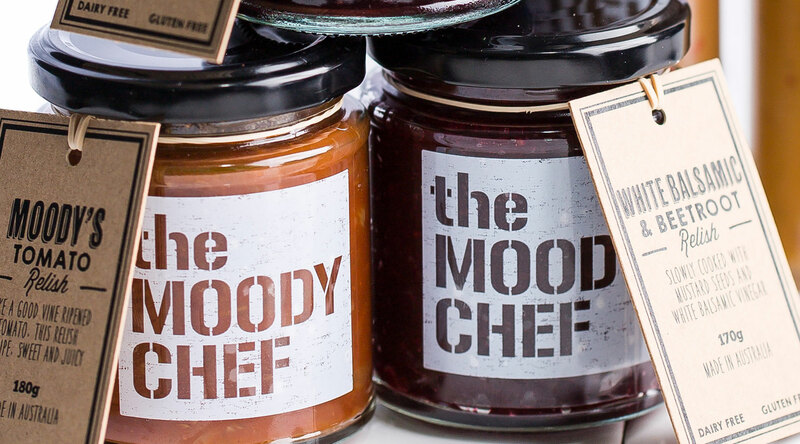 From our next-level catering to pantry staples, our delights are sure to become essential fixture any discerning culinary radar. 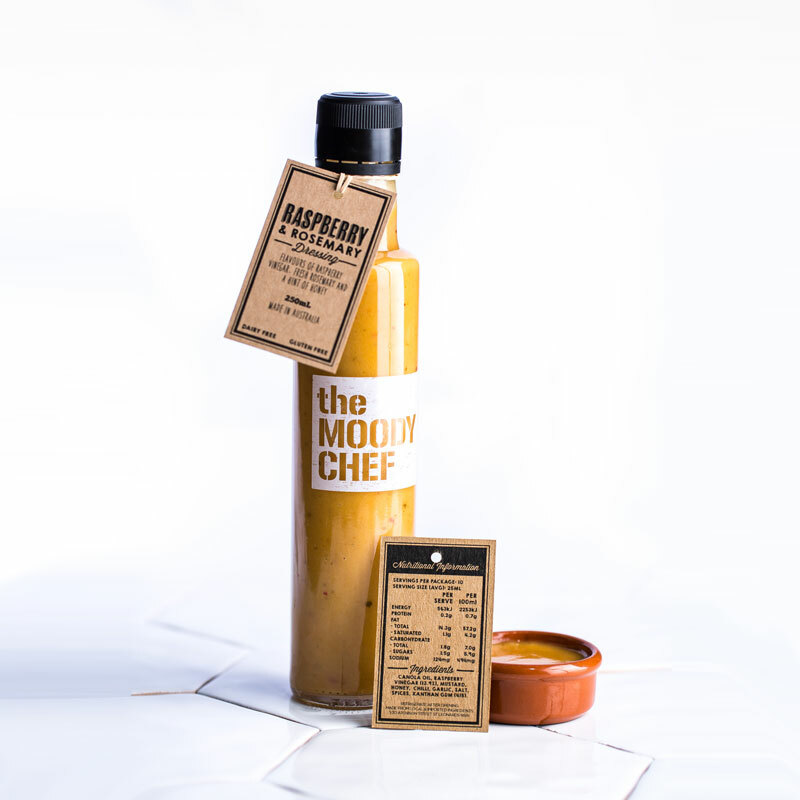 Take your meals to the next level with our range of kitchen staples that have been perfected for over 12 years in our very own eateries. 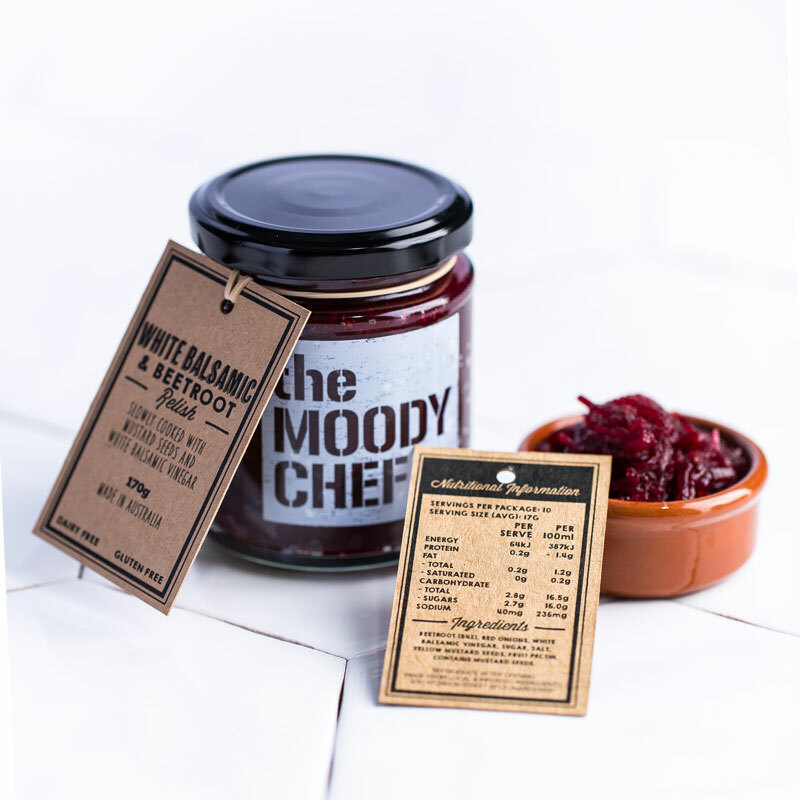 We use only the freshest locally sourced seasonal produce to prepare our essentials range. 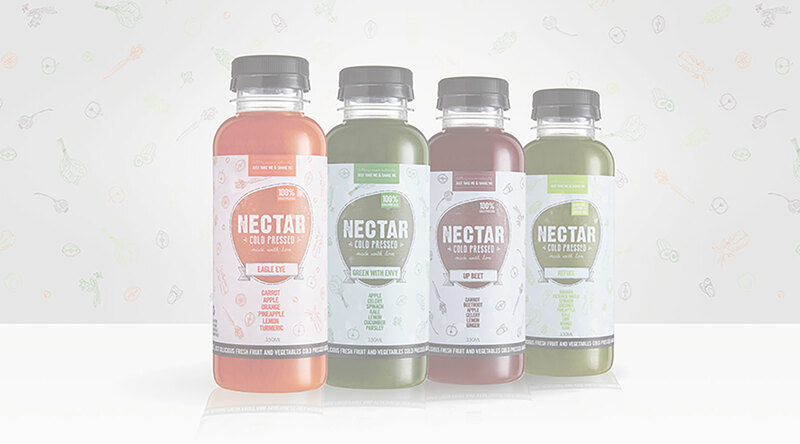 Our products are 100% natural and the are good for you. Our essential delights are now available online from our catering booking page.